A father and his son established Chang Lam Group in Hong Kong in the 70s, moved the production base from Hong Kong to the Mainland in the 80s during the Chinese economic reform, built multiple branches in the Pearl River Delta such as Dongguan and Zhongshan to service customers more conveniently. 2017-05-20 14:22:43 Through constantly updating the new-generation fully automatic/semi-automatic machinery and equipment, Chang Lam Group not only improves productivity and economic efficiency, but also reduces the product cost and labor intensity, which enables us to provide our customers high-quality products and service at the desired time. In the increasingly fierce market competition, upgrading the production machinery and equipment with the most up-to-date technologies not only determines a business’s competitiveness, but also has a profound impact on its long-term development. Therefore, Chang Lam Group has constantly upgrades machinery and equipment. As an example, we recently introduced a fully automatic feeding, cutting and picking machine. The automatic machine has a stale pressure that can effectively improve the slab rubber dirt from conventional guillotine. Its automatic picking and packaging manipulator solves the fingerprint problem on the product caused by manual packaging. 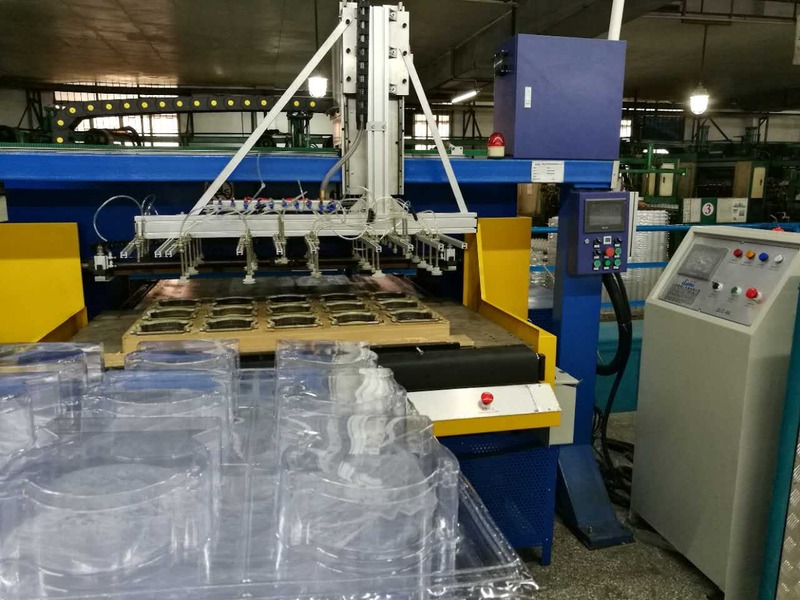 Because the auto-packaging provides more clean and neat plastic packaging products, the products can be widely used in electronics, food, medicine, cosmetics, daily necessities, toys and other areas. Through the constant updates of fully automatic or semi-automatic machinery equipment, Chang Lam Group not only improves productivity and economic efficiency, but also reduces the product cost and labor intensity, which enables us to focus on providing quality products to our customers.